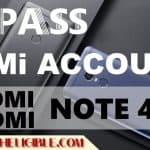 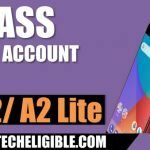 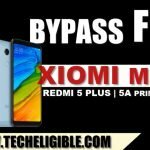 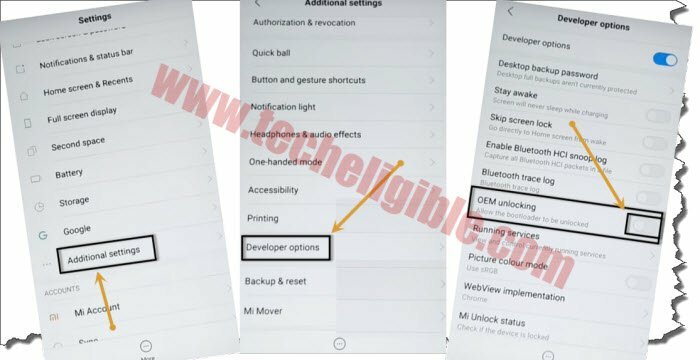 We have another latest method to Bypass Google Account XIAOMI MIUI 10, If your device has got frp lock, and you are unable to bypass it by any mean, so we would like you to follow all steps carefully, you won’t need be worried, just follow instructions and then bypass frp from Xiaomi MIUI 10 device easily in just few minutes, we have also posted images to clear to ease you in you in your understanding. 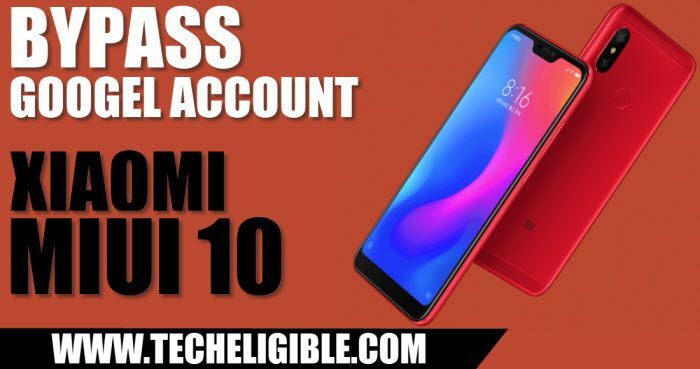 Do make sure your device has internet access otherwise you won’t be able to Bypass Google Account XIAOMI MIUI 10. 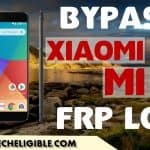 This method has successfully been applied on Xiaomi Redmi 6, Android 8.0, MIUI 10. 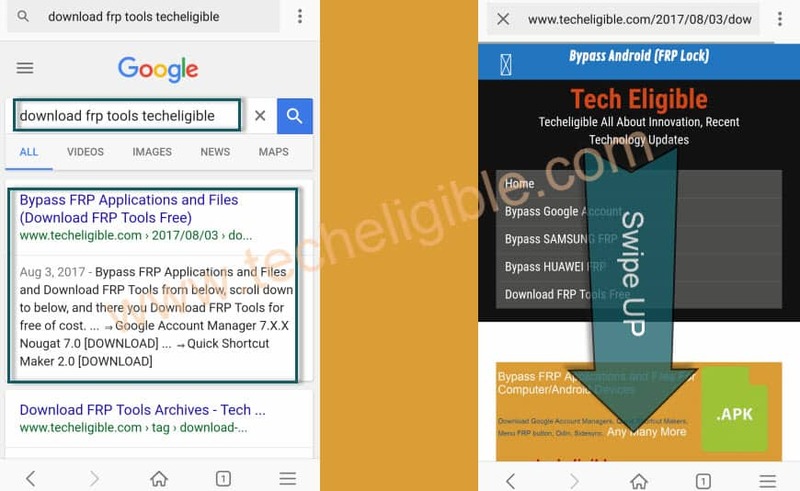 -Type “Download FRP Tools” and go to very first search result that will belong to “Techeligible.com” site. 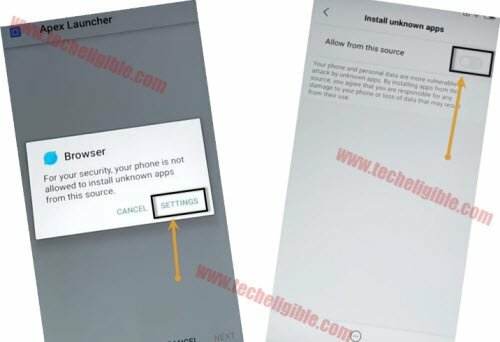 (See below image). 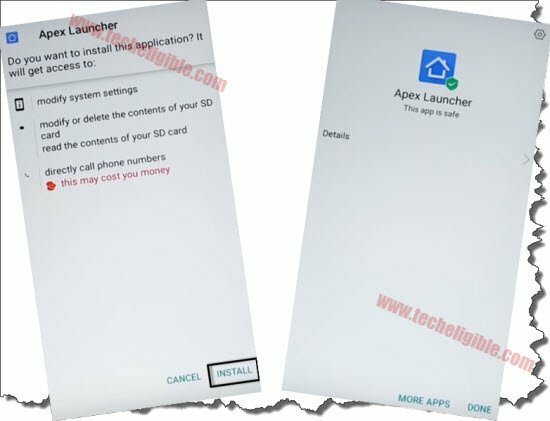 -Allow from there “Allow this app source” option.